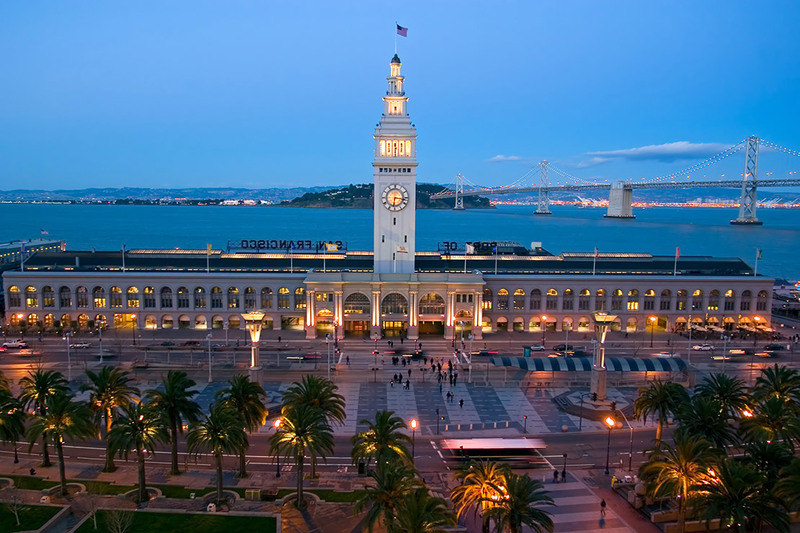 The Ferry Building is one of the most famous landmarks in San Francisco. Once a transportation hub, the property has now has been redesigned and programmed to house a vibrant retail/marketplace on the 1st floor with high-end offices above. Decker Electric was commissioned to perform design/build as well as electrical, life safety and voice/data features.